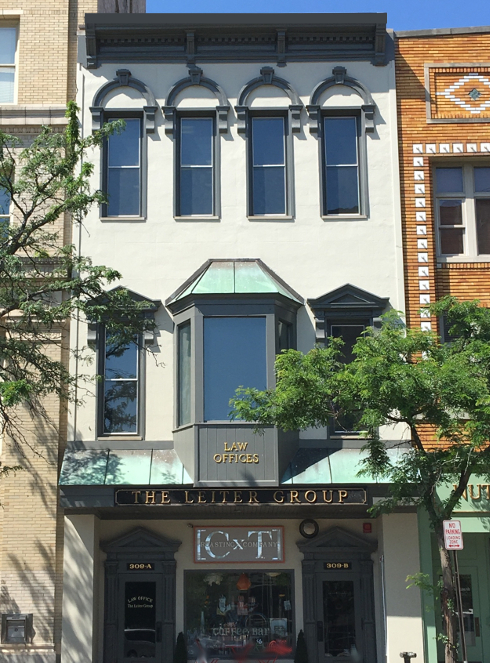 The Leiter Group is a Midwest law firm which provides services to cities, townships, school districts, business organizations, real estate companies, real estate developers and individuals. The practice includes litigation as well as transactional services. The foundation of this well-established Peoria law firm was created over 50 years ago by Eugene Leiter (1913-1978), who also served as Mayor of Peoria for four years. © 2019 The Leiter Group. All Rights Reserved.